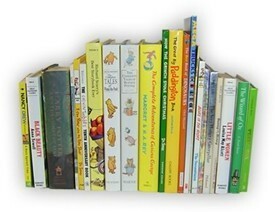 Find tons of great children's chapter books for beginning and intermediate readers. If you're in need of some fun, age appropriate reading material for your kids, we've put together a great list of chapter book recommendations for you to browse. This list includes many of the books we read and loved as children, books that have been recommended to us by other parents like you and a few dust covered treasures we unveiled while doing a bit of online research. By no means does that make this a fully comprehensive list. 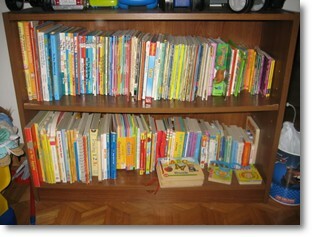 We would love to be able to claim that we have read every single book ever written for kids, but there are simply too many. We need your help to conquer the children's chapter book genre! Take a moment to share your family's favorites with other parents who frequent our site. If you'd like more information about any of the books you find here, just copy and paste the title into one of the Amazon search boxes to pull up the book description and customer reviews. Do you have a few chapter book suggestions of your own? Share them with other parents who visit this site.